Maximum wearing comfort for the whole babywearing era - cuddly soft and light - made of woven fabric - maximum support - Suitable for newborn and toddlers alike - GOTS certified - Limited edition Strong design - strong KOKADI! Let yourself be enchanted and abduct into fantastic wonder worlds with our KOKADI Lias dragon castle! Brilliant colors in the unique gradient of beautiful blue and green tones in contrast to bold black and white highlights, skilfully stage our extraordinary KOKADI design and make our Lias a real eye-catcher! But not only the look of this uniquely beautiful KOKADI baby wrap convinces! 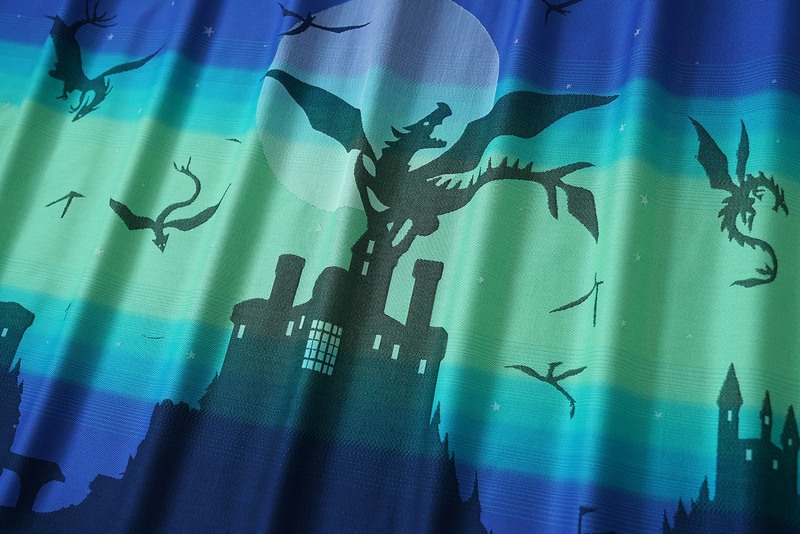 The cuddly fabric woven from best, high quality organic cotton and silky soft bamboo viscose woven into the best of Jacquard Supreme Weaving make our Lias dragon castle a true gem. Supportive and reliable, this dream babywrap supports your baby from birth to the end of the gestation period stable and secure, while remaining wonderfully soft, cuddly and light. Thanks to the high weight of ​​about 279 g/m², our KOKADI Lias dragon castle babywrap optimally distributes your child's weight and for a buttery soft feeling on your shoulders and has what it takes to be your next carry-on favorite! With your KOKADI baby wrap, you can give love, closeness and security to your little sweetheart at any time while you have both hands free for the daily routine of parenthood. Whether on the back, the hip or gently cuddled to your chest in front of the belly, with our Lias dragon castle baby wrap your creativity knows no bounds. Individually, it adapts to your baby and you optimally and can be tied according to your needs. Once in place, Lias sits rock solid without slipping and offers maximum comfort even for hours! Our KOKADI baby wraps are shipped with a bag made of original, woven KOKADI sling fabric for stowing your in a surprise design. Get your new babywearing dream come true now and order your Lias dragon castle! Only in stock while it lasts. 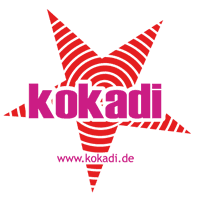 KOKADI builds bonds.